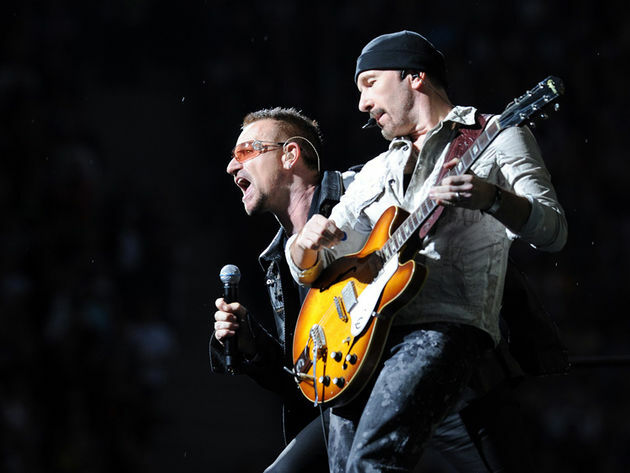 U2start.com | You Too: What is your favorite Edge guitar? 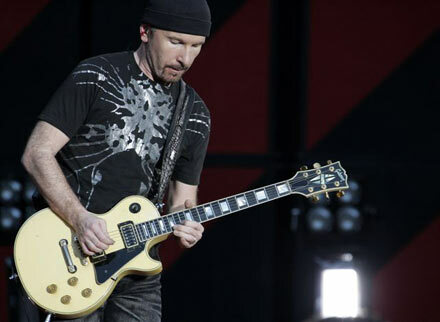 You Too: What is your favorite Edge guitar? Topic started 5 years ago by Remy in Featured Content. Since then 26 posts have been made by 15 users. There is a new You Too, you can vote for this new poll on the frontpage and discuss it in this thread. 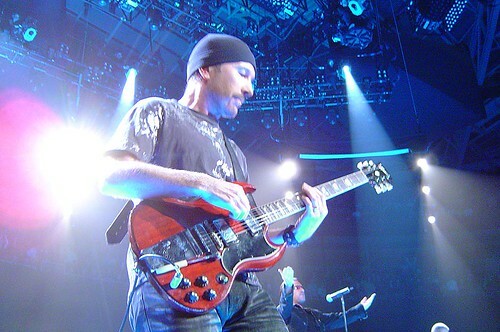 What is your favorite Edge guitar? Please vote on the frontpage of the website, in this thread you can tell us why you voted for your answer. Your vote is valued! Thank you! Definitely a hard one, but c'mon, it's gotta be the Explorer. Without the Explorer, Edge just isn't/wasn't Edge. Of course the Explorer... 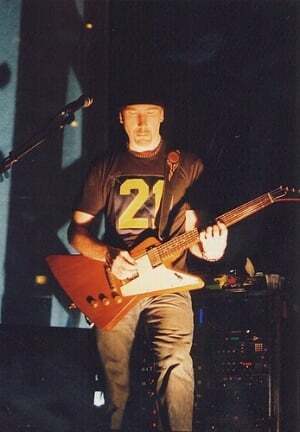 But I also like the Rickenbacker. 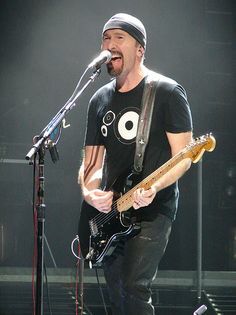 Definitely, the Explorer is the one I really associate with Edge and U2, so it is really meaningful for me. I went for the SG, that was the 1st guitar I fell in love with. I remember seeing one hanging in the window of a music store in town and thinking how'd I'd buy one with my 1st pay cheque. Had to get and epiphone to tie me over, but I will get a Gibson once I start teaching.